Mewtwo is making a comeback to the Pokémon movies with the release of the 16th (I know 16, right? That's more movies than The Land Before Time) Pokémon movie Extremespeed Genesect: Mewtwo Awakens. In this one Ash, Cilan and Iris will encounter several Genesects, including a shiny Genesect that are causing destruction everywhere. But just when all looks lost, and Ash and his friends are about to be eliminated, a psychic barrier shields them from Shiny Genesect's attack. As they open their eyes, Ash is shocked to see a familiar purple Pokémon protecting them! I have stuck with this anime series since the first episode all the way till the end of the Diamond & Pearl series. But I'm not really sure about the newer series, I just can't really stand the way Ash looks. However, discovering this through a Facebook picture gave me a burst of excitement that only happens on rare occasions. It's been around 10 years or maybe more since I last saw Mewtwo as part of the Pokémon anime so I am eager to see how his return will turn out. Mewtwo would be all like "Ash why do you look younger but your voice is different?" I really hope Mewtwo's English voice actor Dan Green will return and provide his talents again, especially since Phillip Bartlett, the voice of Mewtwo in the first film died (R.I.P. ), hence why Dan Green took over for the sequel. The last time I saw Mewtwo in a Pokémon movie was in the sequel to Pokémon: The First Movie, Mewtwo Returns. That film in particular had a surprising happy ending and I thought that it was going to be the last time I would see him in a Pokémon movie, but after many years he is finally back, so I hope his comeback is a good one. 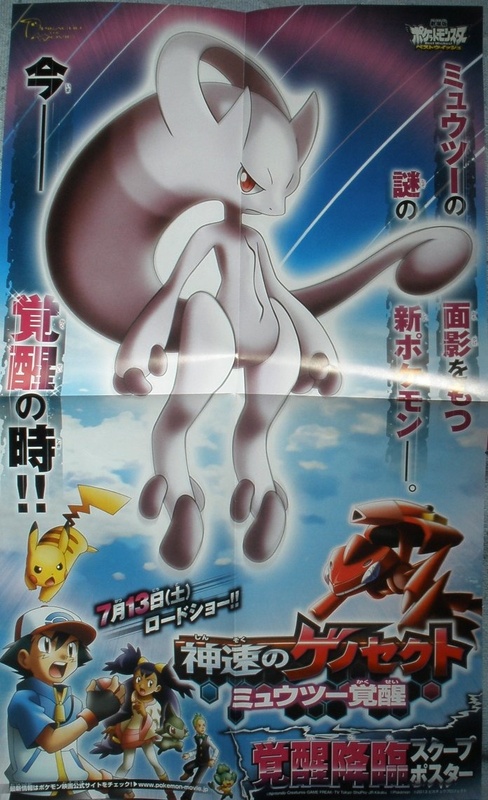 Also, an alternate Mewtwo form has been revealed called the 'awakened form', which will feature in the new movie as well as the upcoming Pokémon X & Y games for the 3DS. Mewtwo's alternate form just makes him look even more like Frieza From Dragonball Z. I am not too fond of the idea myself. I asked Lewis what he thought and his response was brilliant: "adding forms to old Pokémon? It kind of looks cool, but... its like someone came and slapped me as a child." What do you think of the new Mewtwo form? 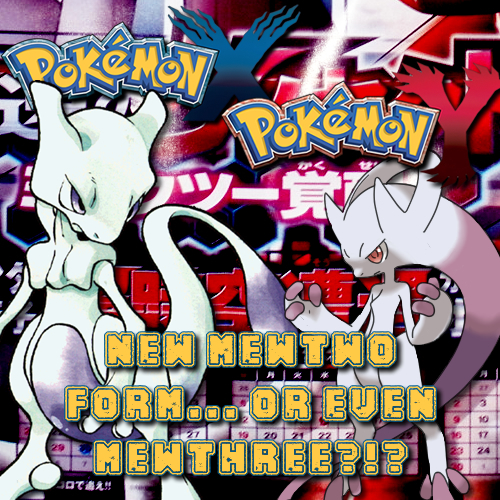 Enjoy the pictures and check out the video below of Mewtwo transforming into this new form. Later Pokéamigos!